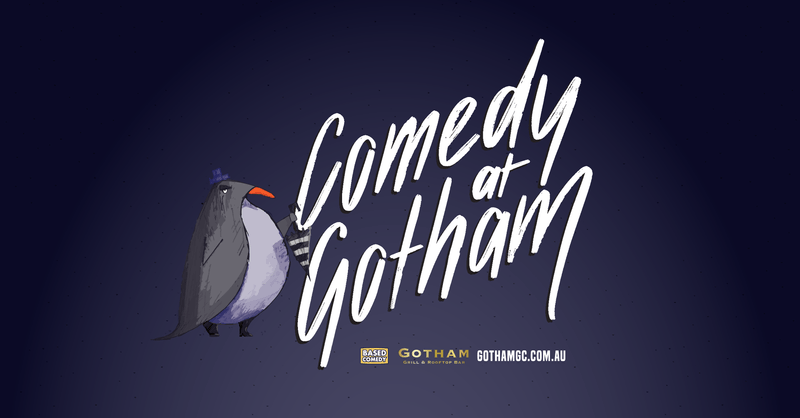 The last Thursday of the month, Gotham Rooftop Bar is bringing you a stellar line-up of hilarious acts from around Australia and around the world—a comedy night with a view too! Join us the last Thursday of the month for a night of laughs that’ll split your sides. Reserve your table on (07) 5537 7777, we’ll see you there!